Welcome to the fourth installment in our new Holders Not Folders challenges! So many of you participated in the Summer 2014 series with Beth and me, and we had a blast cultivating a creative Instagram community with you all. For this new series, we are taking six weeks to teach you something new (or remind you of something you already know) to use in your phone photography. Each week we will announce the new challenge, share a quick tutorial and/or tips, and encourage you to practice that skill in your Instagrams! 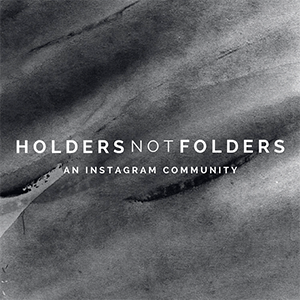 Make sure you hashtag #holdersnotfolders and interact with the others participating! Sound good? We want to encourage you to create fun and inspiring photos with your phone and curate a beautiful Instagram that reflects YOU! Join the challenge and get creative. Today we are tackling the beautiful beast known as lighting. Raise your hand if you've ever struggled in working with lighting in your photography. (I raised both hands, btw.) Lighting is such a tricky little thing, and there are so many aspects to consider when getting ready for a photoshoot or simply whipping out your phone to snap a quick shot. I want to share five quick tips to consider when playing around with lighting. Let's get started! Use it. All the time (or at least as much as you can!) I use natural lighting for almost all of my photos because it is the best and is going to give your photo the most brilliant quality. The more natural light you use, the richer and less grainy your photo will be. If you are inside, find a room with a lot of windows, or open up your door to let some light in. Experiment with taking photos in different parts of your home and find you sweet lighting spot. Mine is by the back door or in our kitchen since both of those places tend to get the most light throughout the day. P.S. There will be times when you don't have natural light (or maybe you do) and you will be tempted to use the flash on your phone. For the love of chocolate, please do not use the flash. :) It will wash out your subject and ruin your photo quality every time. Both photos below were taken by windows allowing a lot of natural light saturation. However, they were taken in separate environments during different times of day. This resulted in creating individual moods for the photos. When taking outdoor photos, open shady spots can be your BFF. This is especially true in the middle of the day when the sun casts the harshest light. Step into the shade to avoid awkward shadows and overly bright reflections. When looking for shade, keep in mind that you need to stay close to your light source (the sun) because it will still provide a gentle light on your subject in the shaded spots. I had to step into the shade to take both of these because the sun was casting harsh bright spots across my photo. When I was growing up, people always told me you had to place your subject(s) facing the sun in direct light in order to capture the perfect picture. While this placement can result in beautiful photos depending on the time of day, there are also other options for positioning and capturing different angles of lighting. Back lighting is a favorite of mine, and is a great way to get that creative profile shot. Position your subject in front of the sun or light source (position order will be you + subject + light source). This is going to create an entirely different look that can come off very artistically if done well! When using back lighting, I love the way the sun's light shines around the edges of the subject as if wrapping them up in a warm hug. Give it a try! Left photo: See how the building and people are between me and the light source? Right photo: I love the way the setting sun is kissing the very edge of her arm. Just a highlight of sunshine. Oh that golden hour right after the sun rises and just before the sun sets and the day comes to an end. The lighting is so great during these times because the sun is low to the earth and casts a softer light in comparison to the harsh shadows the sun creates at midday. One important thing to remember about magic hour is that it doesn't last long. Be sure to plan ahead so you are prepared and ready to go when the magic hour begins. 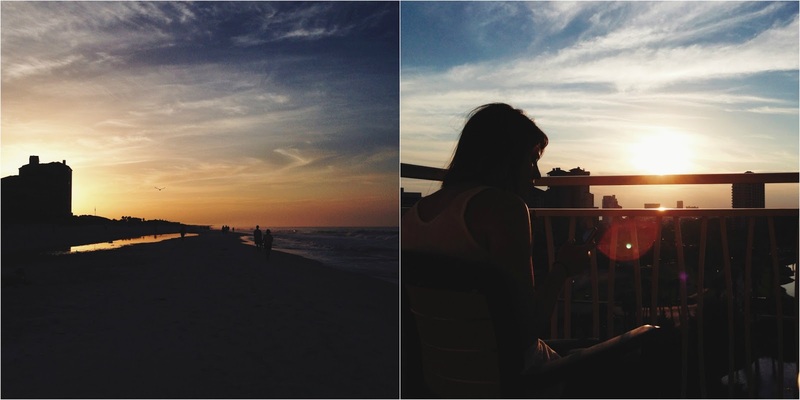 There is actually a little app called Magic Hour (creative, right?) that will tell you what time the sun rises and sets in your area and gives your magic hour timeframe. Fancy, right? Bonus: it's free! Here's a little bonus tip for ya. When taking photos on your iPhone, you can adjust the exposure of your photo by touching the screen to either increase or decrease exposure. Open up your camera and point it at your subject. Tap on a darker area of the image to increase exposure, or tap on a lighter area to decrease exposure. It's as simple as that. Another option is to tap on the screen to bring up the focus point. Then tap and drag the sun icon up or down to adjust exposure. Voila. 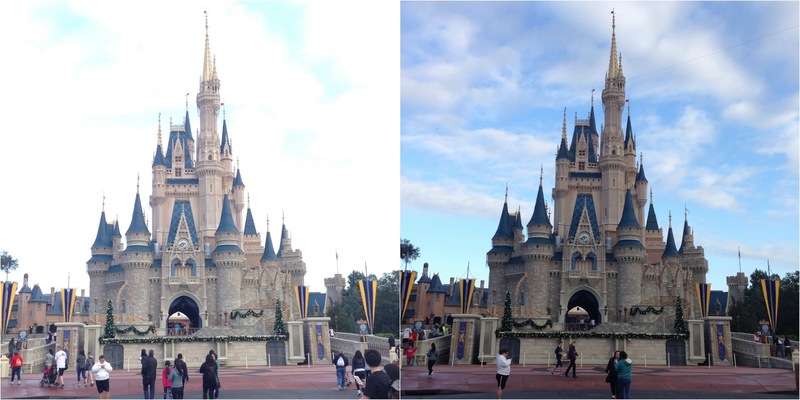 Left photo: I tapped on the castle, which was darker than the sky, and it over exposed the photo. Right photo: I tapped on the sky, which was lighter than the castle, and it fixed the exposure. HOMEWORK: Now it's your turn! As you go through this week taking photos with your phone, take your lighting into consideration.What are your lighting tips? 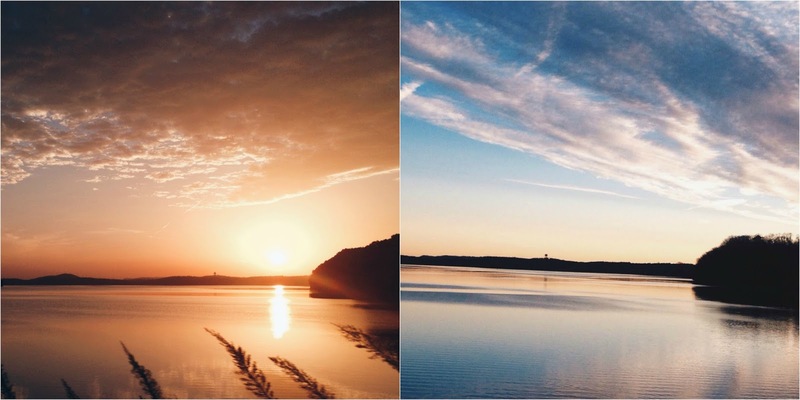 See if you notice a difference in your phone photography when you think and plan ahead! 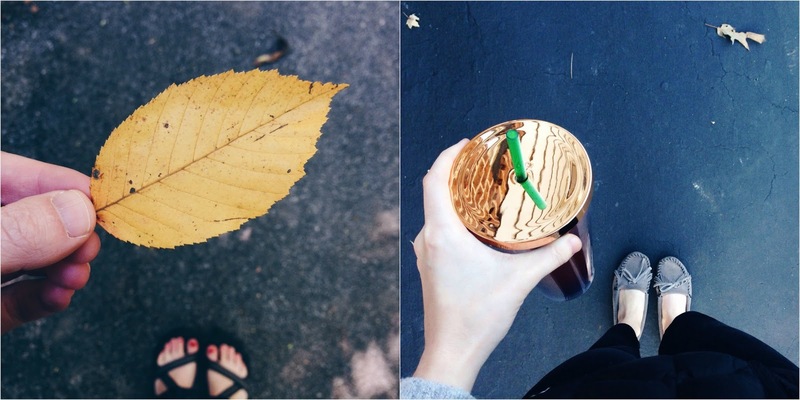 Look at some of your favorite Instagrams or Instagramers -- do they practice any of these things? 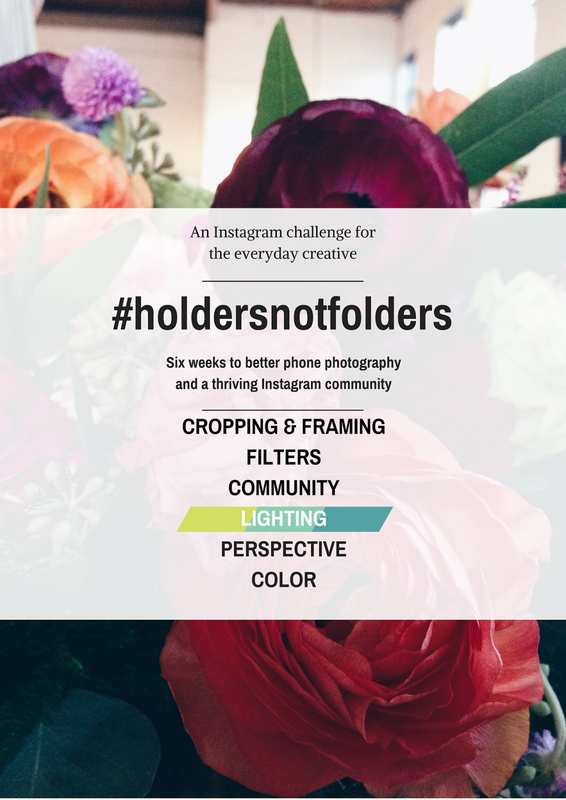 Share with us any photos you are proud of by using the hashtag #holdersnotfolders, and share some love on the other photos you see in the feed! 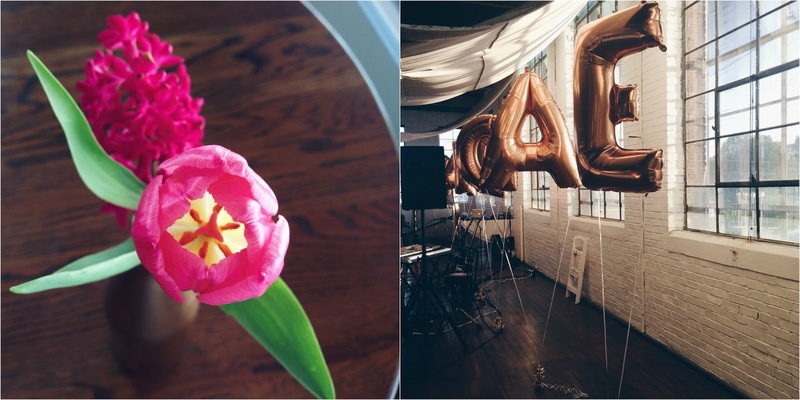 Make sure to follow @oakandoats and @megmcilvaine on Instagram. To see the rest of our series, click here! Shoot girl, thanks. I'm always learning and growing! Thank goodness for daylight saving time! 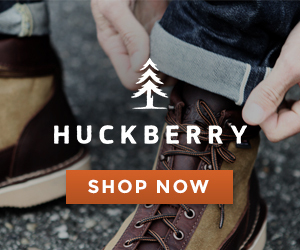 Makes blog photography and personal photography so much easier with a full time job! These are some really wonderful tips, Meg! Not using a flash is pretty much a must in my book. I have a friend who always wants to turn the flash on when she takes photos with my phone and I'm like "NO, NO, NO!" haha. I've been working on showing her the tips and tricks around the flash. Oh my goodness, yes!! I come home and actually have time to take photos!